If you live in a major city like Austin, composting is easy. You don't have to buy your own bin and spend weekends turning the compost pile; the city will come pick up your compost from a city-issued bin. 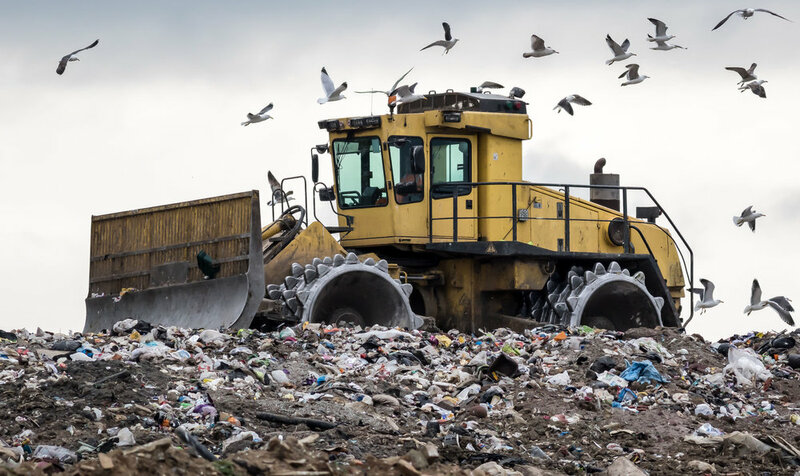 While Dallas doesn't offer a similar program, one local company is trying to get Dallasites to give their food scraps new life. Since Lauren Clarke became a mom, the Lakewood resident grew more and more interested in finding ways to protect the environment for the sake of her children. After years of brainstorming, an idea finally clicked. Clarke combined her training as a chef and Dallas County Master Gardener to form Turn Compost, a residential and commercial environmental service that helps locals reduce and recycle food waste. “In a nutshell, I’d say we are a green concierge service,” Clarke says. For a monthly subscription of $35, Turn will deliver a five-gallon bucket with an industrial lid. Fill it with foods on the “allowed” list and leave outside. 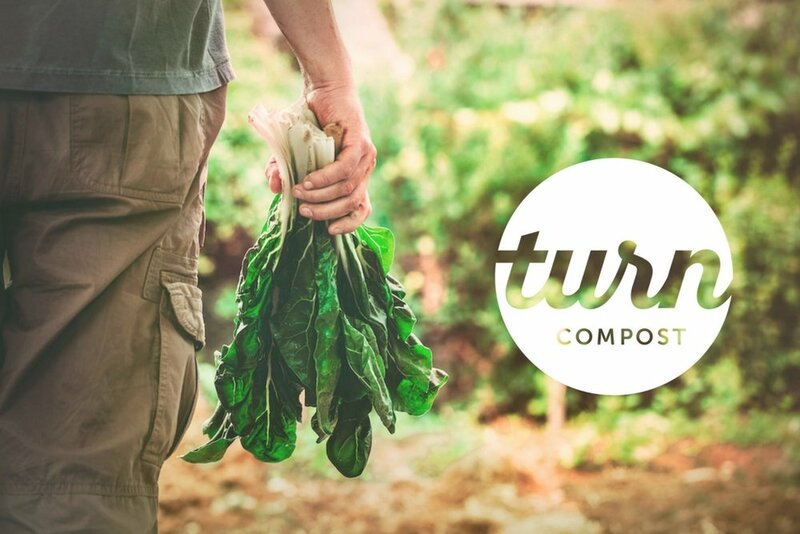 Turn will pick up the bucket weekly and leave a clean one in its place, then deliver the scraps to local farms and community gardens, which repurpose them in their own compost bins. In return, subscribers get a monthly perk from a local farm or vendor, such as honey from Bonton Farms or fresh herbs from Blue Label Herbs. 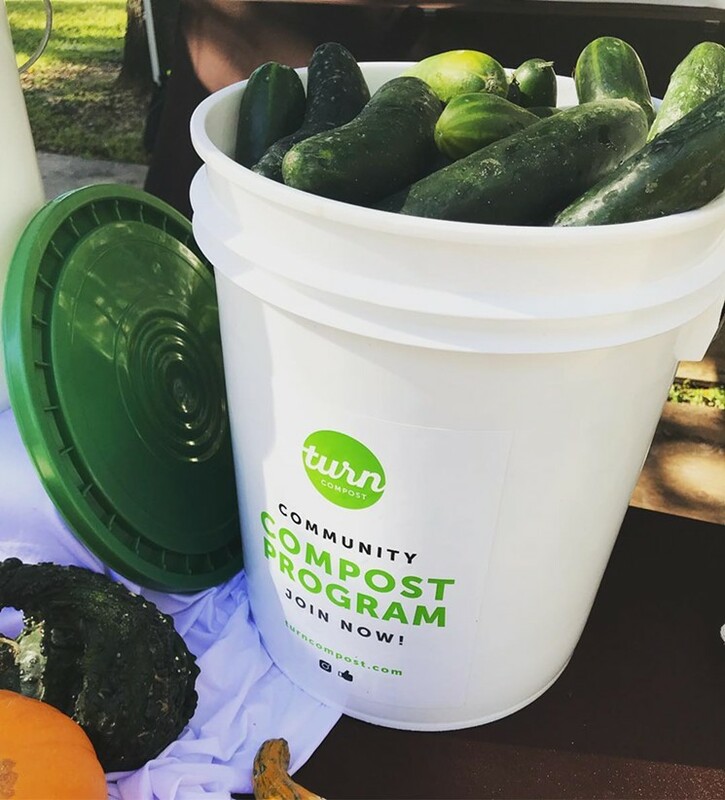 A new program that just started in Dallas called Turn Compost is the first of its kind subscription service that allows you to get your food waste picked up.